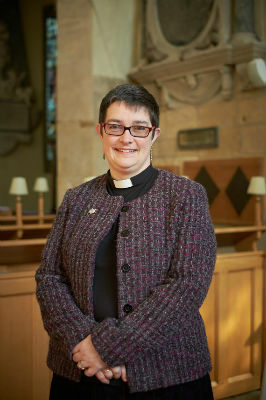 Dana arrived as vicar in 2014, after training and serving in Durham and Newcastle. She has been a probation officer, a church training officer and a prison chaplain. She is interested in worship and liturgy, and in reconciliation. In the Vale and Cotswold Edge Team, Dana has introduced Soul Spaces in the local schools, including Chipping Campden. A long-time resident of Blockley, now retired after a busy life time in hospitality. Rob enjoys family, grandchildren, growing vegetables organically and participating in the many and various activities in the village. Graham is a retired solicitor who has lived in Blockley for five years. 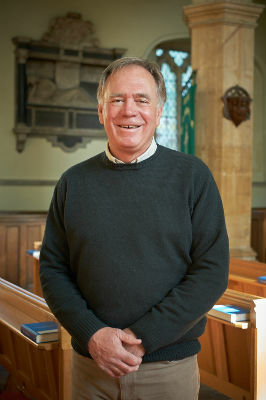 Appointed Churchwarden in April 2014, he is married with three children and six grandchildren. 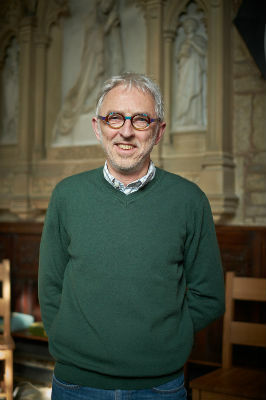 Graham is keen on amateur dramatics (BAD Co), is a member of the Blockley Blokes Choir, and the Open the Book team.